In today’s world, no matter what kind of business you have, if you want to grow your business, visibility is the only choice that you will have. In the time of digital marketing, every business is surviving on visibility. Even if you sell Kurtis online, you will need to have visibility. With more than3.2 billion internet users, the rise of any business now relies on social media marketing, digital publication and emails. But the biggest driver of website traffic is organic search. 35% of traffic relies now on Google and the rest from the other search engines. Google is the leader among all the search engine with a global share of more than 90%. Moreover, Google has repeatedly said that algorithm practices have helped many brands to gain the upper hand over the other brands from the same field by implementing various techniques which would focus on entities and brand searches. But What Exactly is SEO and How Does It Work? Search Engine Optimization (SEO) is a technique used for increasing the visibility of your website in search engines. With the perfect SEO, your website will become more and more visible in the search engines and will help it to rank higher in SERP. · Content- It's the key to a successful website. Excellent content will be the priority for search engines. SEO tricks will temporarily uplift your website if it's without good content. · Title– When you search for something, the search engine does a scan all over the internet for the title and collects links that match the best with the search. · Word– The search engine narrows down the result with links which uses the exact word. · Up-to-date- Along with good content, you must update your website with content from time to time to attract more users. · Interlinks- A good website will be recommended by other websites too. A good website will have links to another website which will attract the search engine for better results. But, many people try to trick the search engine by linking bogus links to their website, there is a process used by search engine to detect bogus links, and the websites will be penalized for that. The search engines are smarter than you. 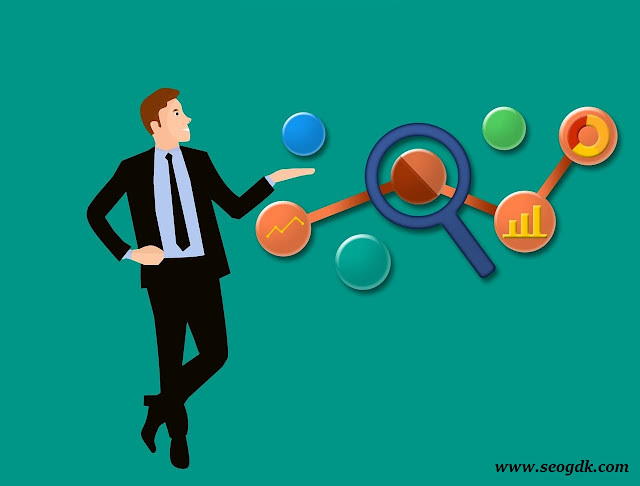 In SEO, there are certain ways used by experts to uplift their content in the SERP, the white hat technique, and the black hat technique. White Hat Technique is the accumulation techniques or strategies that contrast with the search engine and focuses on the human audience by following the search engine rules and regulations. It uses keywords and keywords analyzers and strong binding link for popularity. It is frequently used for people who are looking forward to long-term success. Black Hat Technique in one word can be concluded as spamming. It contrasts with the search engine rule. You will come across websites which doesn’t yield the answers you are looking for neither it holds the keywords but still coming in the SERP, how? This is a very tricky technique used by spammers. They use irrelevant keywords and usually hide the keywords on their website by merging the color of the keywords with the background color. This technique is used for quick growth and is usually banned from the SERP. 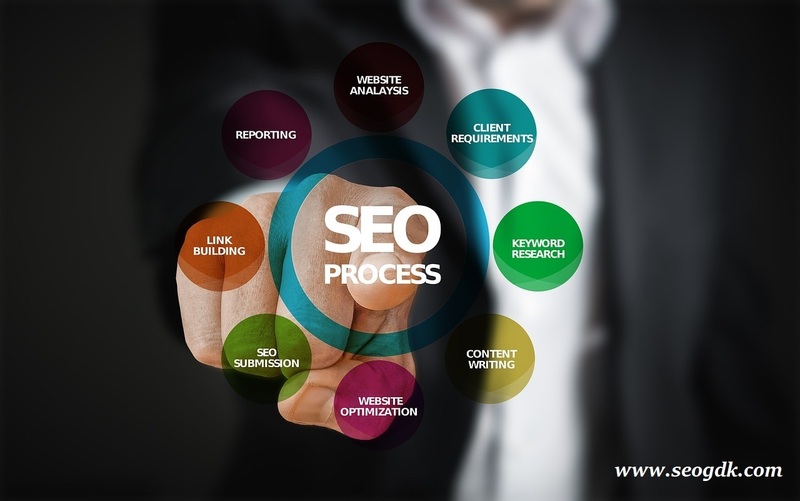 So, make sure you have a strong content along with strong SEO for staying on top of the SERP and of course, by following the rules and regulation of SEO. Online promotion and SEO are some of the biggest obstacles faced by the newbies and emerging companies who don't have much brand visibility online. So, here are a few tips which would help you to gain a brand presence by implementing an SEO strategy for the long term. The most common mistake that many business owners, as well as the founders, do is that they take SEO as a part of the web development. But SEO is an ongoing part of marketing which cannot be separated. SEO lies much beyond then only adding a title and putting in meta description in your content. The most important advice for the growth of your website is to identify your audience's need. It is found that more than 70% of the audience uses search engines for discovering new products and the search influences 75% among all the purchases. If you want your website to grow, then make it Google friendly is the best options that you can have. It has been studied that more than 45% of internet user relies on Google as their search engines. Coming to the point, the algorithm of Google relies on trust establishment, but the crawler of Google makes sure that all the website gets the equal amount of privilege. Since not only the small business has the money to afford them, but for them, making your website free of junk so that the users can find whatever they want by just three clicks. Dinesh Mittal is a seasoned writer who has over the years contributed quality content on various high-profile websites. He has particularly excelled in niches like Fashion, Business, Entrepreneurship, Education etc. His professionalism, four year's experience, and expertise make him one of the most sought-after content writers in the field. 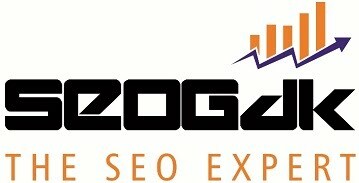 Thanks for Sharing this wonderful information about Most Popular SEO Blog. I recently found instant seo tips.